Dark ruby. Intensely floral aromas of deep cherry and dark berries, violet and dried rose. Smooth in texture and sweet, with lush red fruit flavors, medium weight and no obvious tannins. Gains brightness on the finish, which offers impressive tangy persistence. FERMENTATION: Temperature controlled fermentation in French oak vats. 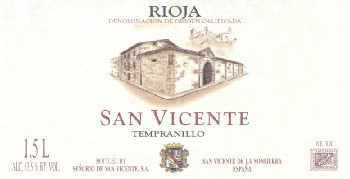 The wine undergoes 16 days maceration and malolactic fermentation is made in barrels. PRODUCTION: 750 cases for the U.S.
MATURATION: It is aged for 20 months in new oak barrels that are 90% French. 10% American.